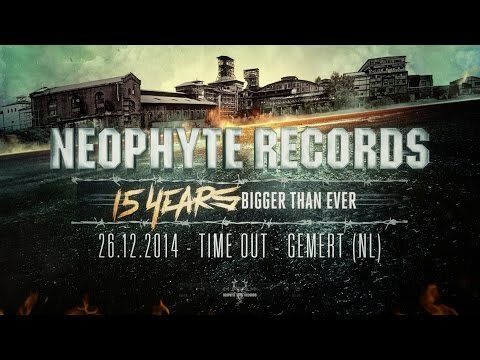 It has been an incredible celebratory 15th year for Neophyte Records so far. After kicking off their Bigger Than Ever tour with an unforgettable sold-out edition in January, the label has since travelled to countries such as Belgium, Russia, Italy and more. We’re only months away from bringing 2014 to a close, and Neophyte Records is throwing one last party to top it all off. Time Out (Gemert, NL) is well known to every Dutch partygoer as one of the biggest clubs in the Netherlands with a great atmosphere to match, making it the perfect location to ensure the #NRBTE tour ends with a bang!